We will not have after school clubs and activities next week December 18th-20th. 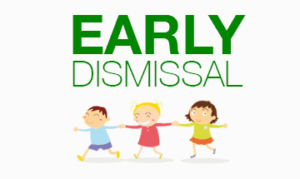 Please note, we will have early dismissal on Wednesday, December 20th at 12:30 pm. Zenith will be operating at their normal hours. Award Ceremony for our first semester is around the corner. 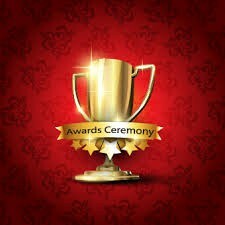 We will be hosting our K-6 Award Ceremony on January 12, 2018. We have great news to share with you!!! Harmony Science Academy – Sugar Land, has officially become a center for XXI Math Kangaroo Competition for grade levels 1st through 6th. Woohoo! 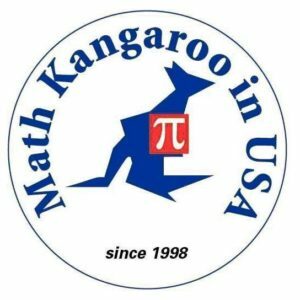 Math Kangaroo Competition is an international, once a year event. This year’s competition will be held on March 15th, 2018. Last year 28,668 participants registered from 50 different countries. Our aim for this year’s competition is to facilitate a productive academic extracurricular event for our students, but also to provide students’ skill building opportunities in Math and other areas such as time management. HSA-SL would like to ignite an inte rest in Mathematics in every age group. * Registration deadline is December 15th, 2017. Each registered student will be given free online video solutions access for questions from previous years. Top awards include all-expense-paid international summer camps and college grants. Attached you will find a copy of 2016-17 School Report Card Harmony Science Academy the State of Texas 2016–17 School Report Card for Harmony Science Academy – Sugar Land. 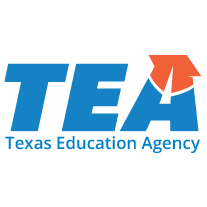 The report provides information concerning student performance on the State of Texas Assessments of Academic Readiness (STAAR®), as well as information on student enrollment, class size averages, and financial expenditures. Thank you for your continued support of Harmony Science Academy – Sugar Land. 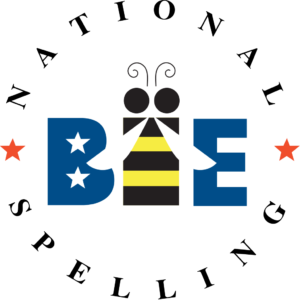 GIFTED AND TALENTED EDUCATION NOMINATION PERIOD IS NOW OPEN! 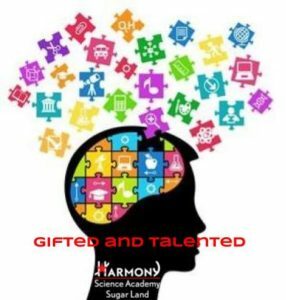 In acc ordance with the Texas State Plan for the Education of Gifted/Talented, Harmony Science Academy- Sugar Land will begin taking nominations for the students in grades K-6 for Spring semester gifted and talented screening. Any student who has not been tested this Fall semester is eligible for nomination. Parent and Teacher/Professional Nomination forms are available at the front office and you may also find the forms in the links below. The forms must be returned to the front office by Wednesday, December 20, 2017. For more information and questions, please contact the GT Campus Coordinator Mrs. Ozer at nozer@harmonytx.org. https://harmonypublicschools.network/hsasl-new/wp-content/uploads/sites/127/2017/10/HSA-Sugar-Land-WHITE-letters-300px.png 0 0 rdamirov https://harmonypublicschools.network/hsasl-new/wp-content/uploads/sites/127/2017/10/HSA-Sugar-Land-WHITE-letters-300px.png rdamirov2017-12-05 08:05:032017-12-05 09:52:57GIFTED AND TALENTED EDUCATION NOMINATION PERIOD IS NOW OPEN! 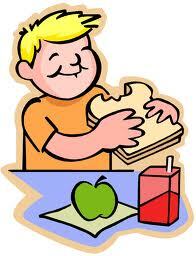 Please click the links to see lunch and breakfast menu for the month of December.